Sorry, this entry is only available in Dutch…. 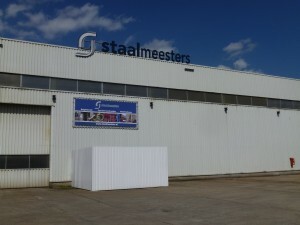 Welcome to Staalmeesters: a unique metal company specialized in bending techniques, special constructions and engineering. Machinebouw: customized machines suitable for example for the recycling industry, polyester industry, feed industry and explosion safety. 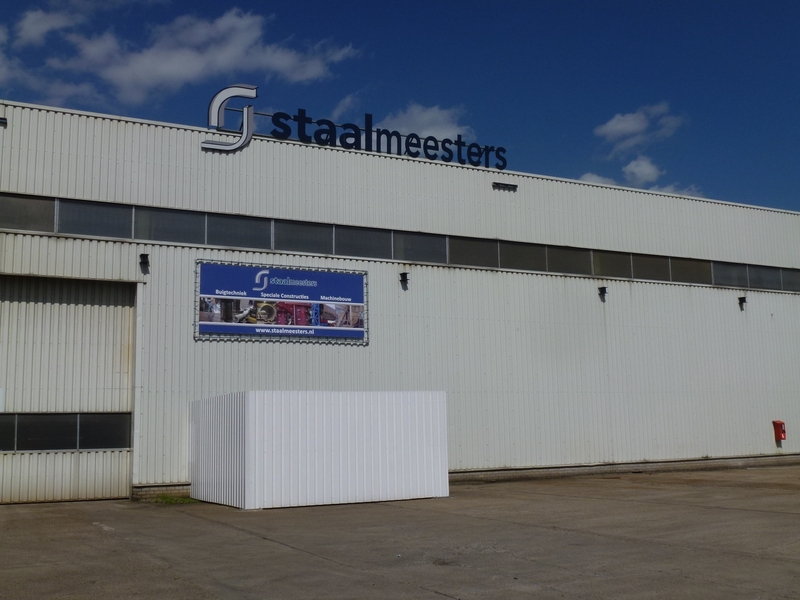 Staalmeesters has a business area of about 7700 m2, of which 4350 m2 production hall area. With a lifting capacity of 15 tons and lifting height of eight meters, it is possible for us to perform heavy plate construction work. Our unique location on the harbour makes water transport possible. We can also help you with preservation solutions, mechanical processing and other services. Our expert engineers and professionals will find you creative and innovative solutions for all your problems in our three business units. In addition, our professional and certified staff has knowledge of the latest processing methods. This assures you of quality craftsmanship by a specialized and reliable supplier. We take up every challenge!